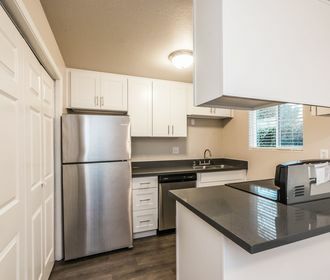 Experience the luxury of location at Devonshire Townhomes in University Place, WA. 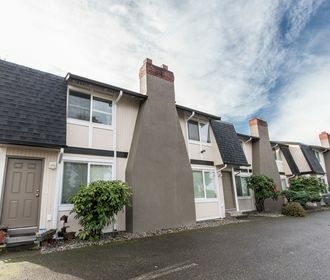 Located just off Bridgeport Way you will love being a few short minutes away from Chambers Bay Golf Course and Whole Foods. Devonshire Townhomes offers you a home within moments of eclectic shopping options, delicious dining, entertainment and more. Devonshire Townhomes offers 2 bedroom homes that are all beautifully renovated. 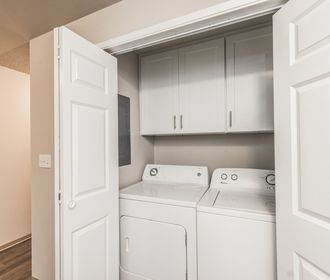 In-home features include brand new hard surface flooring, quartz counter tops, full size washing and dryer and matching stainless steel appliances. Each bedroom adorns new carpet and enjoy the luxury of a wood burning fireplace during the colder months. Devonshire Townhomes is also a pet friendly community! Please refer to our pet policy to ensure that your furry companion meets our guidelines!